When the mobile telecommunication network services berthed on Nigerian technological space more than a decade ago, little did most subscribers know the scope of the technology that just docked. With the advent of it, came so many solutions. It would now be wrong to describe mobile “telecommunications” operators as providing communication services. More than six years ago, mobile money came around to stay as a means of settling bills. The Central Bank of Nigeria (CBN), rising to its responsibility as the chief financial regulator, began to come up with measures to regulate mobile money transfer. It came out with guidelines covering all major aspects of mobile money transfer in Nigeria and started issuing licenses to operators. 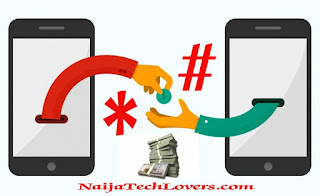 What is Mobile Money Transfer? As advocacy for the CBN cashless policy was gaining ground, several e-payment initiatives that will enable both banked and unbanked seamlessly transfer funds, receive fund and pay for goods and services were springing up. One of such is the mobile money transfer. It is a solution that adopts the use of mobile phones to facilitate payments under a strict regulations monitored by strong organs of the apex financial institutions. It is indeed mobile in nature and practice; giving mobile telecommunication services subscribers secured access to their own fund when and where the need it. If this money transfer solution sustains its present tempo, it’s predictable that it will soon displace conventional payment methods. We make bold to state so because even at present, the number of mobile phone users in Nigeria is immeasurably greater than number of bank accounts owners. This is, thanks to accessibility of mobile telecommunication lines, no thanks to stringent requirements of opening an account with a bank. So with time and more awareness, many more business people with mobile phone would soon see mobile money transfer as a more convenient alternative to the rigours of traditional banking. Even now, so many users are settling the common bills they pick up like electricity DISCOS, cable TV service providers (DSTV, Startimes etc.) They even buy airtime through it. Mobile Money Operators (MMOs) already licensed by the CBN are the ones that make available the infrastructure that facilitate mobile payments or transfers for the subscribers who have registered for the mobile money transfer on their platforms (we shall list these platforms later). You sign in using your mobile line registered with the Nigerian Telecommunication Commission (NCC), by sending a particular text message to a particular short code the NCC has approved to the MMO of your choice. As part of activation process, a security code which might be Personal Identification Number (PIN) some password will be required. The MMOs are expected to have an all-encompassing procedure that takes care of the entire value chain covering; from user registration and management to agent recruitment and management. Consumer protection and dispute resolution procedures, together with risk management processes and transaction settlement are also expected to be involved. Once registration is completed, your Subscriber Identification Module (SIM) card has, together with any phone of your choice, assumed the role of wallet where your money is kept in effect. That’s why it’s referred to as electronic wallet (e-wallet) where you store your funds. 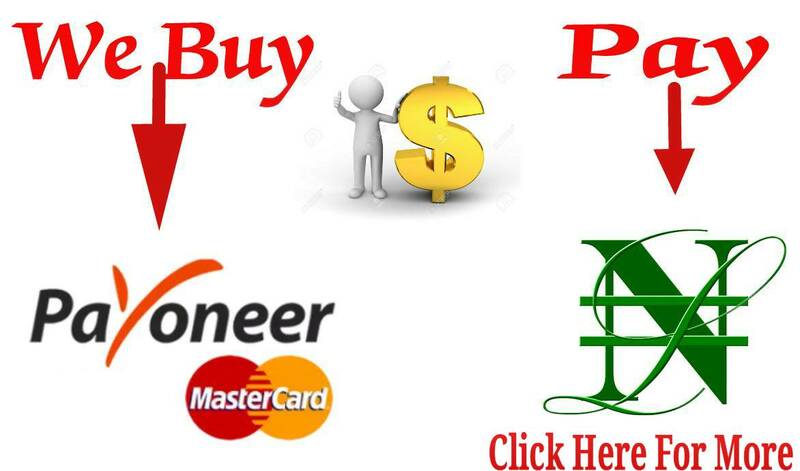 Since it is a mobile wallet, you simply need to enter any shop that is mobile transfer compliant and begin to effect your business transaction. This same service affords you an opportunity of receiving payments through mobile money transfer on your mobile phone. You don’t need to have an account with a bank to enjoy this service. Interestingly, it is also possible to convert the fund you have in your wallet to cash just in case of a dire need for cash transaction. It should be noted that most of these mobile transfer services attract transaction costs that, by regulation, must have been clearly stated ab initio. So it is good to read between the lines and understand the said and the unsaid before registering with a particular mobile money operator. 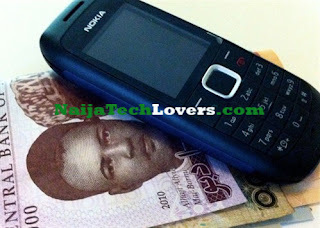 Stanbic IBTC mobile money, accessible at: http://mobilemoney stanbic.com. Since mobile money transfer is a wide variety of worlds, the CBN has provided in its regulation clear-cut responsibilities of different players. Infrastructure providers have been saddled with the task of providing infrastructure that makes for switching, processing and inter-scheme settlement and facilities for mobile money transfer. Actually some names may come up in the business of mobile money transfer but not all these are licensed as MMOs. For instance mobile telecommunication service providers are not licensed by the CBN as mobile money service providers. But the MMOs do not have telecommunication network and your e-wallet is your SIM card issued by network providers. It there becomes an easy way out for the network providers to be branding the services of the MMOs. Of course that’s a value added because it makes it convenient to pay and be paid for the services rendered either way. So when we hear for MTN Mobile Money, for example what is actually coming to play is that MTN devoted a substantial technology to the service of the MMO it is branding. There are some advantages to network provided branding mobile money services. They own the network and so they are able to provide SIM cards that are mobile money compliant. They can ensure seamless funding, transfer, and withdrawal, especially with the transactions within the same network. You don’t need an android phones, windows phones, Ipad, Iphone or other sophisticated devices that can run applications, since you don’t have to download any mobile app. However, if you are not a subscriber to the network that brands the service, the service it definitely out of your reach. And even if you are subscriber, it is doubtful in spite of promises, if you will be able to transfer mobile money or receive money from users using services branded by other mobile network operators. In addition, only a few banks are willing to partner with them. In the other way round, mobile money operators brand their own mobile money services. This is common with the banks. It should be stated here that for though your phone number is actually attached to the service, the service is not going to be installed on your SIM card. You will have to download the app of the provider. In order to facilitate this service, they partner with so many mobile network providers authorized by the apex bank. The comparative strength of this is that regardless of your mobile network, you can enjoy this service. However, you subscribers need special phones that can run the mobile app which you must download and install. Thats all for now about mobile money. Subsequent posts relating to it will pop up before the week runs out. Buh if you having any question feel free to table it to us using the comment box below and we will reply you asap to the best of our knowledge.